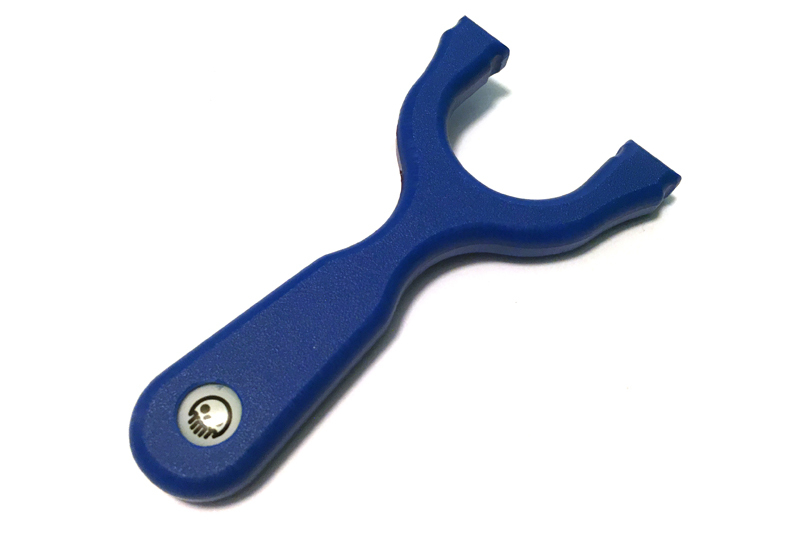 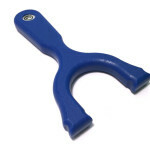 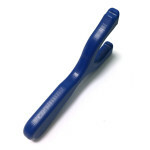 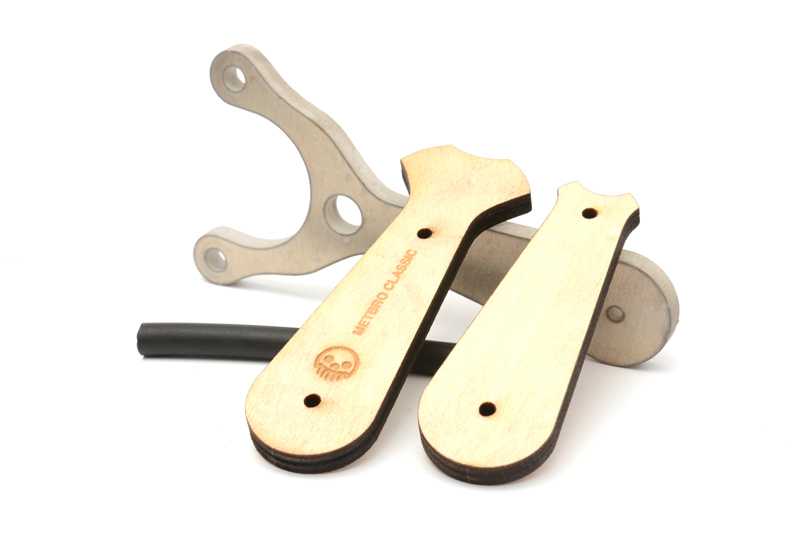 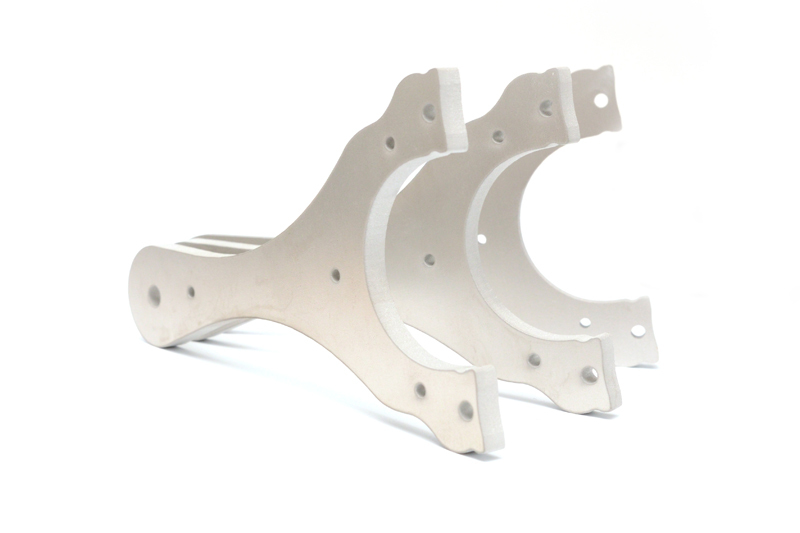 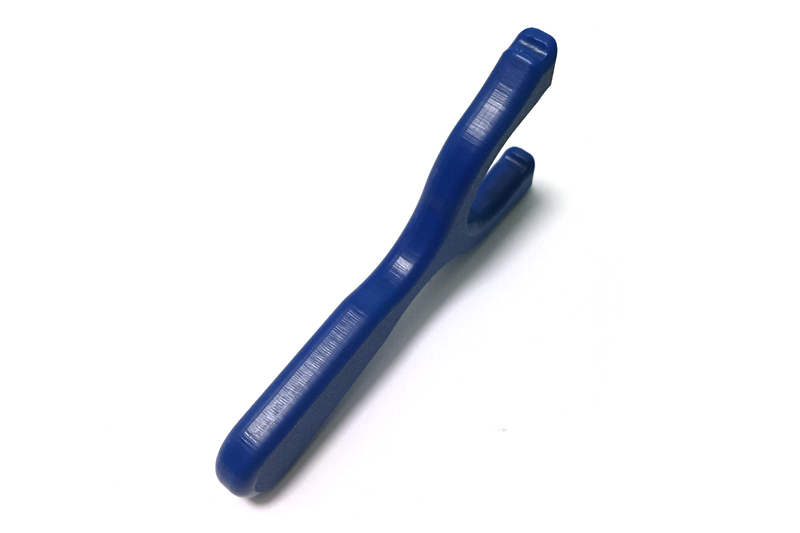 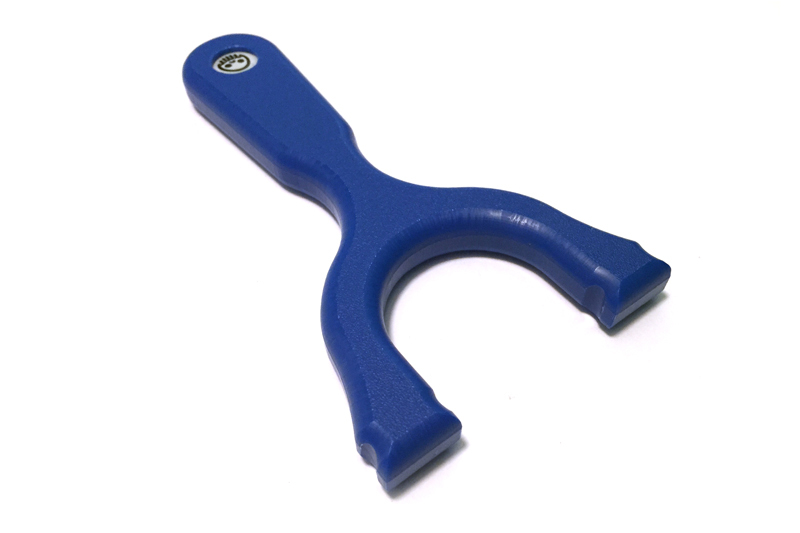 The Filly HDPE slingshot is a scaled down and thinner version of the Colt slingshot. 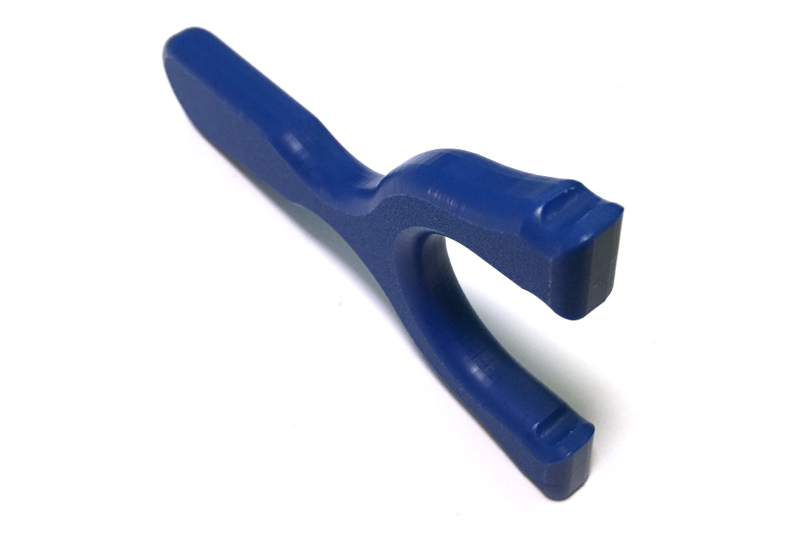 CNC machined from 1/2″ thick electric blue HDPE, the Filly is still a tough runner. 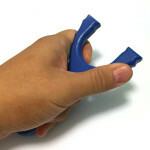 At 90% size of the full size Colt, the Filly fits smaller hands but still maintains the same ergonomic grip and handling. 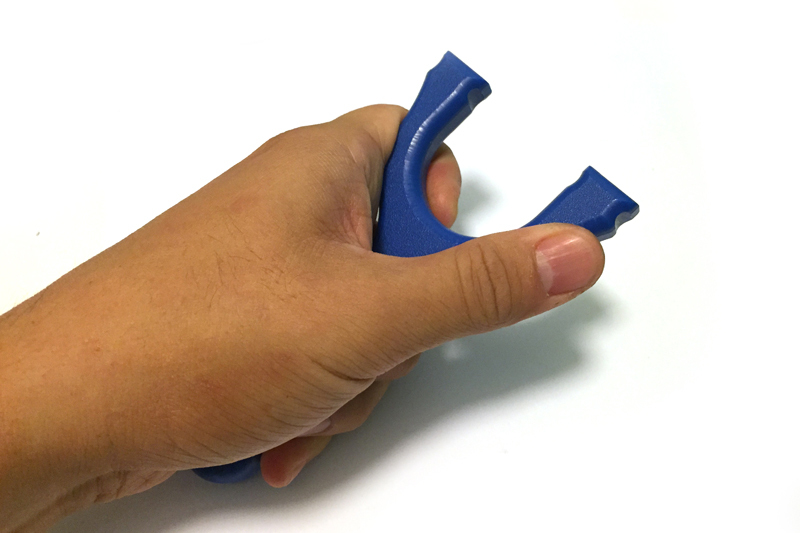 Designed for OTT shooting and finger/thumb brace style grip, the Filly has everything the Colt has, but smaller. 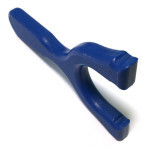 The same narrow middle finger indent, elongated handle and deep fork yoke. 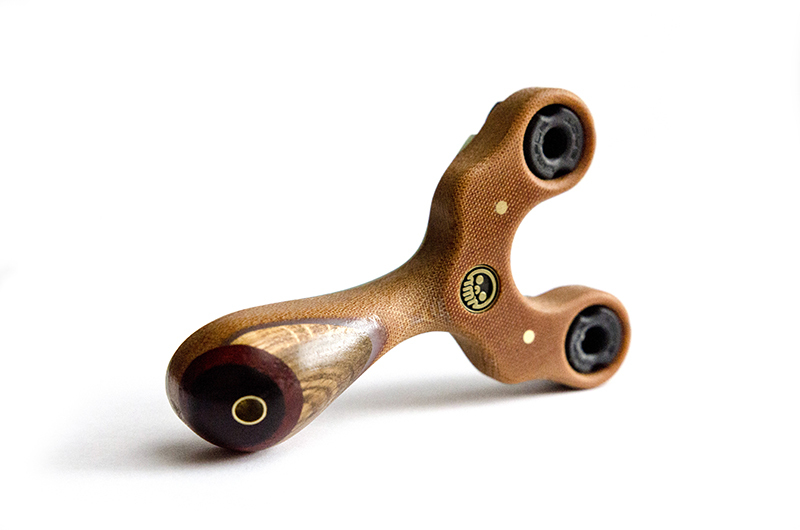 At 3″ wide, 1.5″ fork gap and .7″ wide fork tips, the Filly is still perfect for medium to large ammo, but will excel at smaller shot. 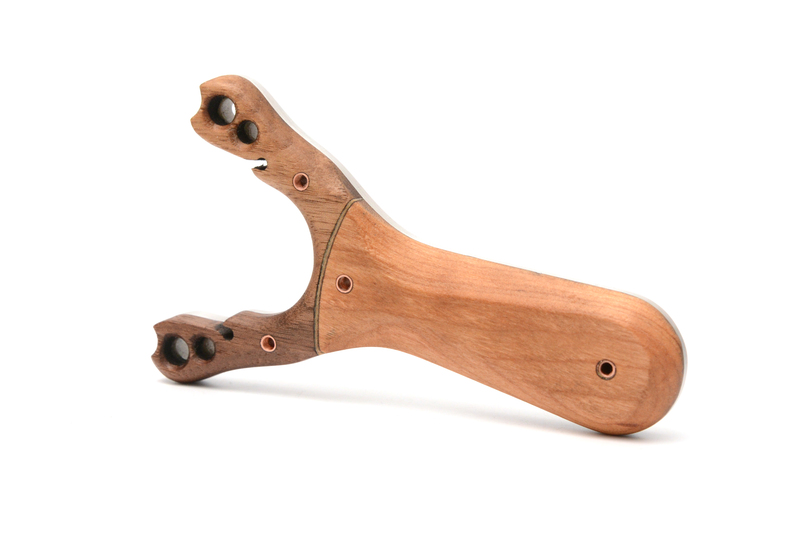 At 6″ long, the Filly will fit large hands if you are looking for a slim sling for your jacket pocket or a light weight option for your camping pack.